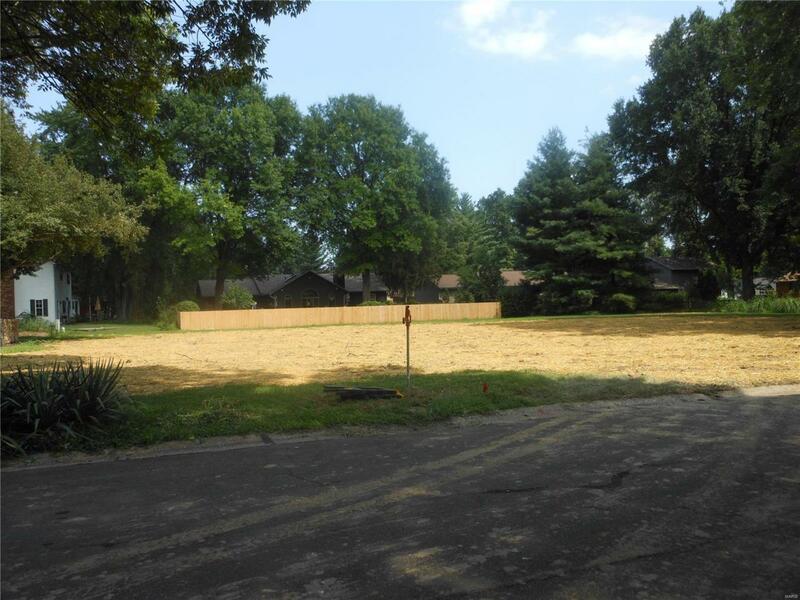 DOUBLE LOT OFFERS A GREAT HOMESITE IN COLLINWOODS, 2 LOTS EQUAL APX 160 x 170 WITH LARGE TREES. ON QUIET CUL DE SAC AREA. BUILD IN COLLINSWOOD!